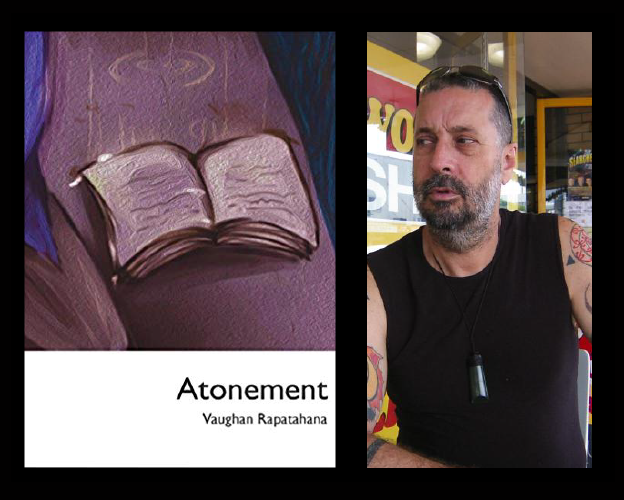 Atonement is the latest collection of poems by the New Zealand Māori poet Vaughan Rapatahana. 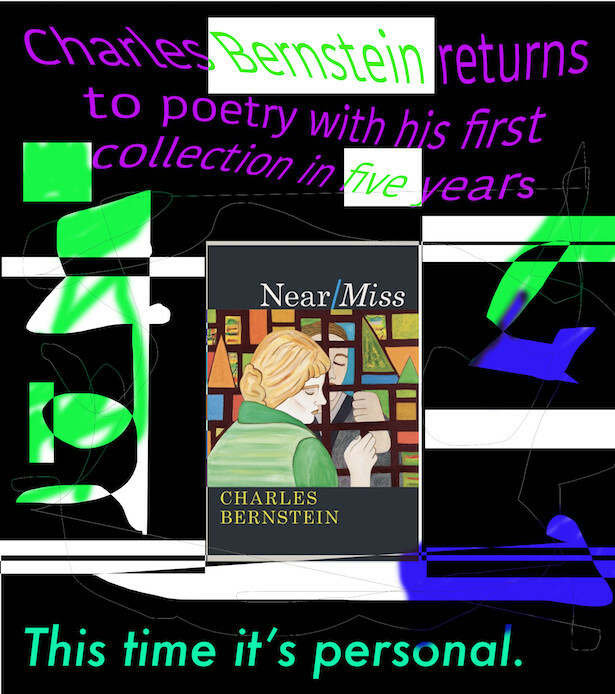 It follows his 2011 collection, Home, Away, Elsewhere (Proverse, Hong Kong), and like its two predecessors mirrors his peripatetic lifestyle. Rapatahana has worked in Nauru, Brunei Darussalam, the People’s Republic of China, Hong Kong, the UAE, and Australia, and had a varied career before becoming a writer: he worked as a secondary teacher, a special education adviser, a house painter, and a storeman.